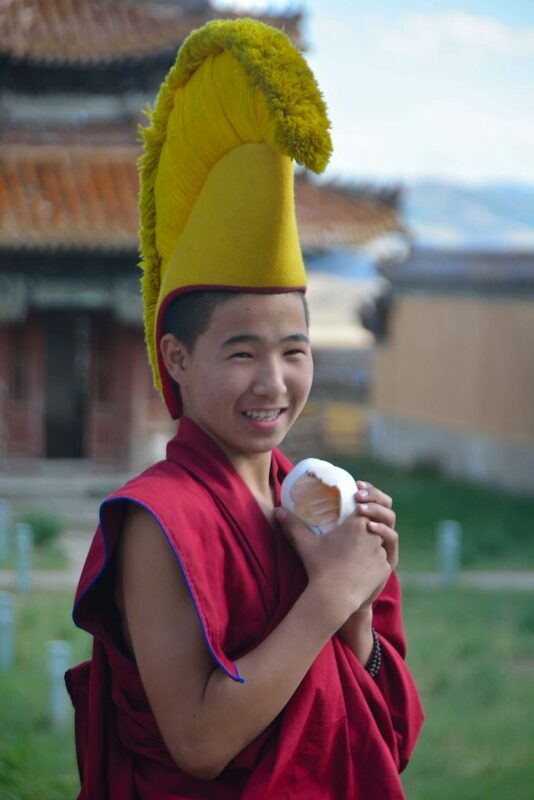 Time spent with Mongolian nomads is both heart lightening and educational. 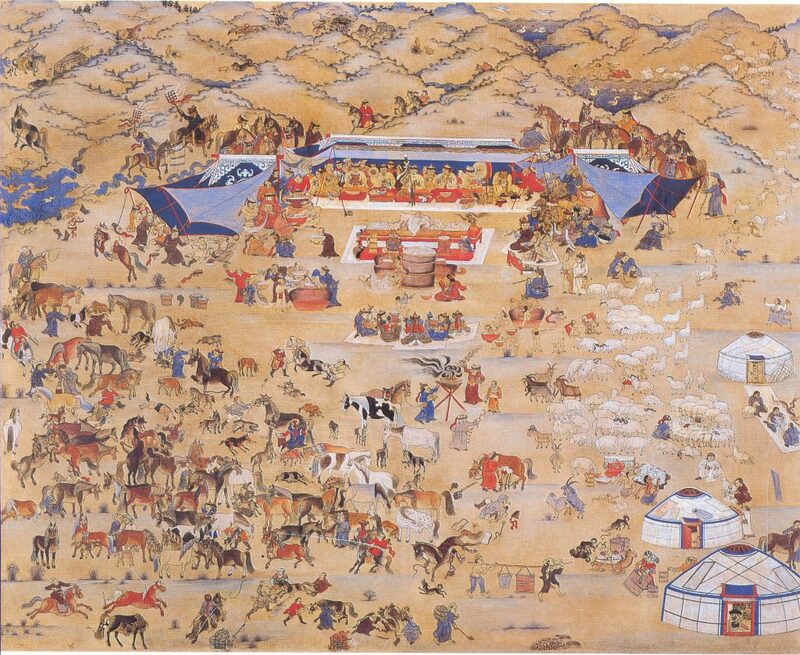 From the start of the construction of the Great Wall, through the age of Great Mongolian Empire and 20th century communism, Mongolian nomads remained true to their traditions. 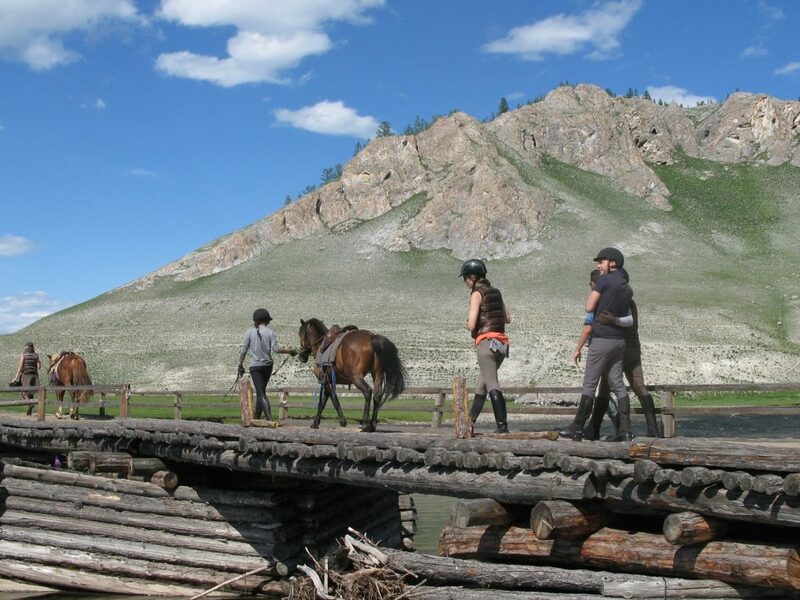 Described as a culture “born on a horse back”, our journeys will take you to nomadic encampments to experience this lifestyle. 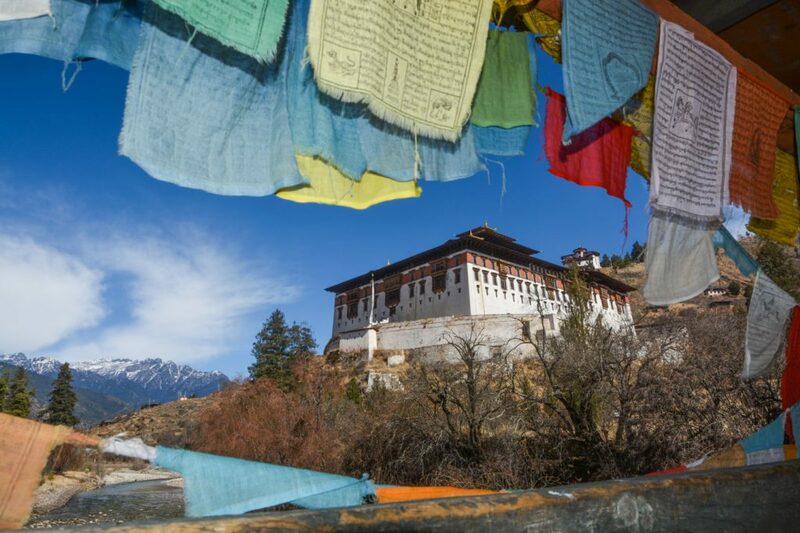 “Mountains, Temples and Treasures” is one of our most comprehensive journeys. As one of the least industry affected regions left in the world, Mongolia is home to some of world’s most unique and diverse collections of wildlife. For centuries, explorers arranged quests to discover its wildlife and sought to traverse across its vast land on horse or camel. Our expedition begins in the remote Altai Mountains of western Mongolia, home to ethnic Kazakhs and Uriankhai people Our journey then continues across the Orkhon Valley down to the Gobi desert, which is home to the elusive snow leopard, the wild camels and world’s only desert bear, mazaalai. This expedition will take us through three distinctive ecosystems of Mongolia: The Altai Mountains, Orkhon Valley grassland and the Gobi Desert. 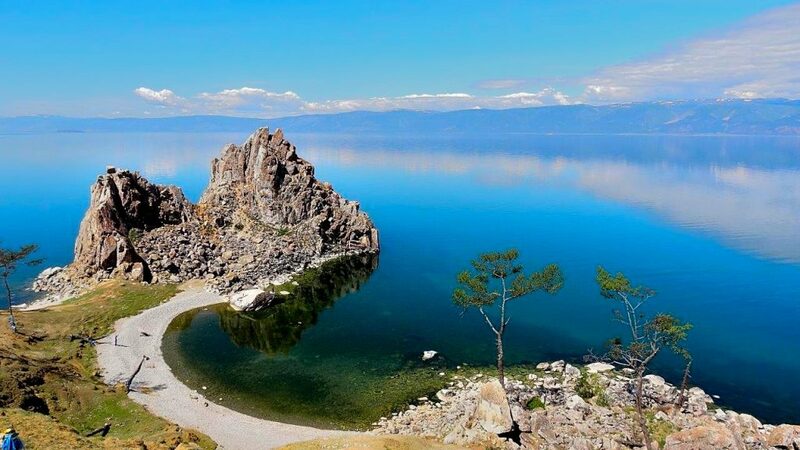 Both the Gobi Desert and lake Baikal conjure images of remote yet beautiful and untamed lands far far away… Join us on this classic Quest which combines best of both Russia and Mongolia. Lake Baikal is the deepest and biggest by volume fresh water lake containing 20% of the worlds fresh water and reaching depths of over a mile! Our trip begins with a flight north to Siberian city Irkutsk to visit mighty Lake Baikal. This is a mongolian word meaning Nature. Until Russian settlers came here in early 18th century this part of Siberia was inhabited by Buryat Mongols and Evenks only. After touring best of lake Baikal we take a train to Mongolia, riding for 2 days on a branch of the Trans-Siberian railway. Upon arrival in Ulaanbaatar commence on the next leg of this epic quest – the enigmatic Gobi desert. Visit Mongolian camel herder families and trek the highest dunes of Hongoryn els. On this exciting journey, you will be able to imagine yourself being a part of a camel caravan crisscrossing the mighty Gobi Desert. 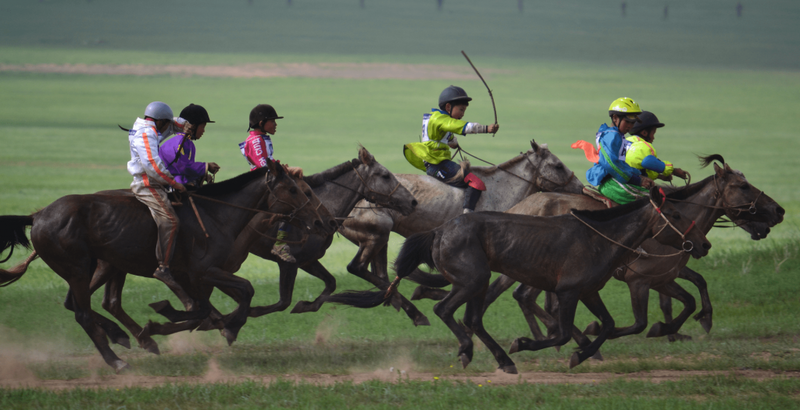 You will ride horses along with descendants of Chinggis and Khubilai Khaan on their home turf. 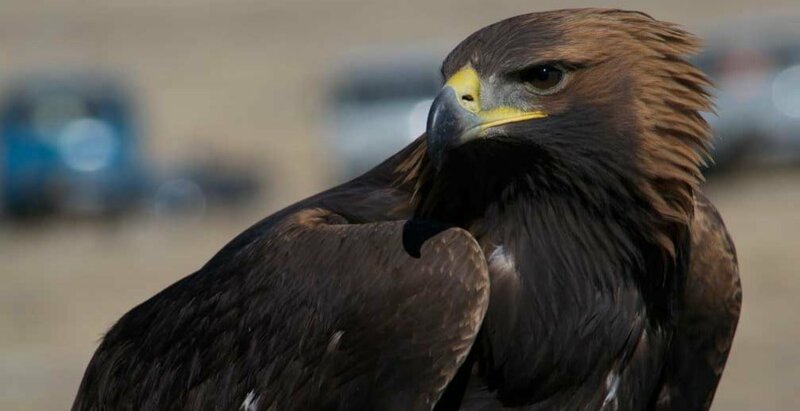 And as a bonus will have a chance to witness the famed Golden Eagle festival in the farwestern province of Bayan Olgii. The Golden Eagle Festival is one of the most anticipated cultural events of local Kazakhs. 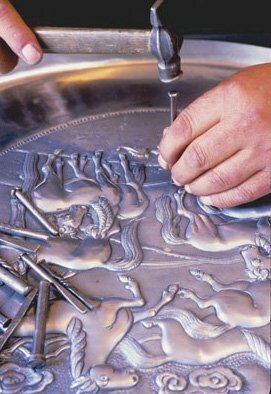 Every year, both the eagle and the hunter prepare for not only the hunting season but to compete in the annual festival. Winning the games is a prestigious and milestone event in the life of an eagle hunter. Some of the participants come from as far as 250 kms away. Join us on this epic journey to experience the best of Mongolian Panoramas! As we all know Marco Polo went to China, becoming the first European to give a detailed description of the great Chinese civilization. But Marco Polo didn’t just go to China, he went to a China that was a part of the great Mongol empire, an empire that wiped clean the map of Eurasia in the thirteenth century, and inaugurated a new age. The Mongol dynasty in China reunified the north and south that had been divided for centuries, made Beijing the country’s capital , created the modern provinces of China, and introduced into the country religions and cultures—Muslim traders, Tibetan-style Buddhist lamas, and Mongol soldiers—that have formed part of China’s multi-ethnic nature to the present day. Modern China was made by the Mongol empire, and Marco Polo was there when it was being born, moving in elite circles where Mongol, Turkic, and Persian were more often spoken than Chinese. He praised the brilliance and abilities of the great Mongol Khan Kubilai, admired the hardiness of the Mongols, men and women alike, who had built the empire, and was dazzled by the wealth and sophistication he found among the Chinese inhabitants of “Taidu” and “Quinsai” (today’s Beijing and Hangzhou). 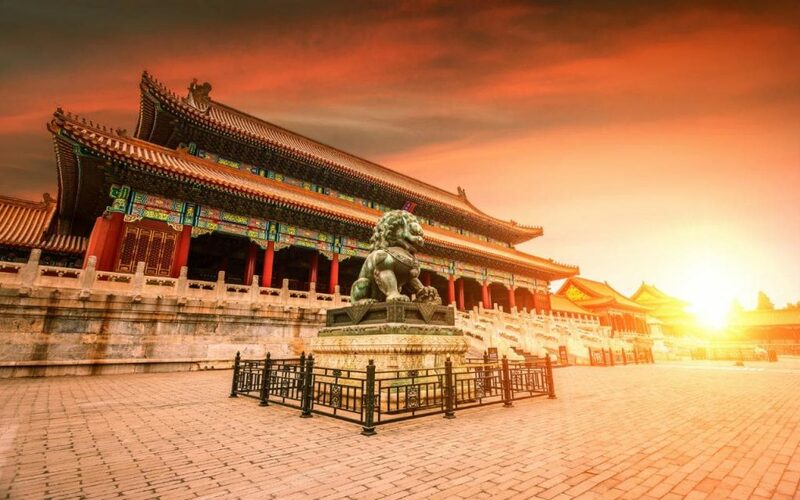 Join us as we explore the world of Marco Polo and his legacy in China and Mongolia.